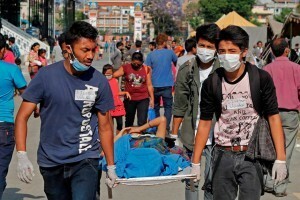 13 May 2015 – The emergency preparedness efforts implemented by the Government of Nepal over the past 15 years have ensured that key elements of the health sector remained ready and able to function during the recent earthquake that devastated large swathes of the mountainous country, the United Nations World Health Organization (WHO) said today. In Nepal, the WHO has been placing particular attention on training in triage management, putting into practice its guidelines and strategies in mass casualty systems. 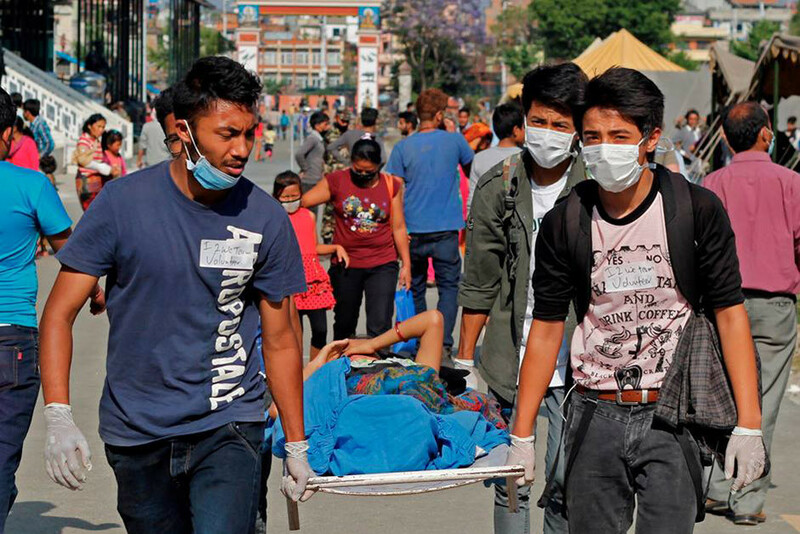 Due to the training, the agency said, emergency responders could quickly prioritize the injuries and save lives when large numbers of patients began to arrive in the hospitals following the recent earthquakes.